Enter to win $100 AmEx Gift Card & Nominate Your Favorite Nurse for the #ThankYouNurses Awards! This review was made possible by iConnect and Pampers. I was provided compensation to facilitate this post, but all opinions are 100% mine. More specifically, there are so many nurses that have touched my life, from my beautiful best friend from my childhood who's always known she wanted to be a nurse and now works her dream job to the nurse that helped my grandfather whenever he was moved into the hospice unit of the hospital. These nurses represent two completely different parts of my life, but their job duties and their ability to show empathy and care are exactly the same - both of these nurses are amazing people. While both my childhood best friend and the lovely nurse that helped my family are amazing and I'm super thankful for both of them, I'm most thankful for the nurses that helped bring all of my beautiful nieces and nephews into the world! Those ladies (and gentlemen) were a huge part of changing my family and I'm forever thankful they were there to help make the delivery process smooth for all the little guys and gals that are part of our family. Each and every one of those nurses touched my life in a way I'll never forget; each provided a service I'll never be able to thank them enough for. Those nurses are the one's who helped with the pain, eased the worry, and just provided genuine, heartfelt care to those I love. 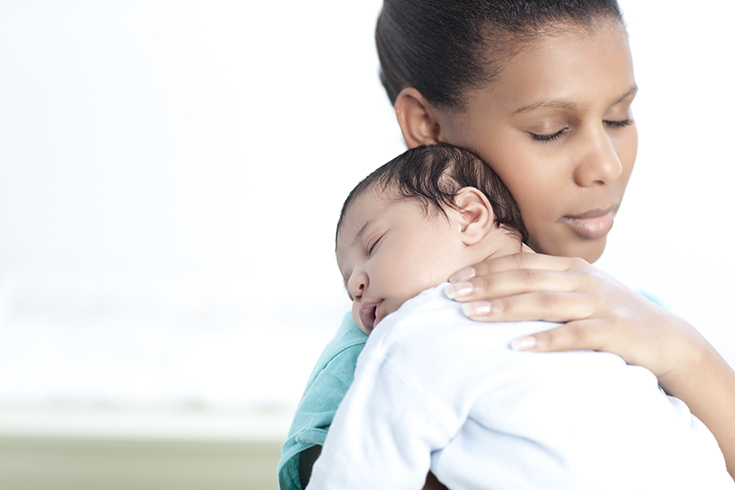 Nurses don't get enough credit for all the hard work they do, so I've teamed up with Pampers to invite you to share your story honoring a nurse from Labor & Delivery, Neonatal Intensive Care Unit (NICU) or the Postpartum unit as part of the Thank You Nurses campaign. 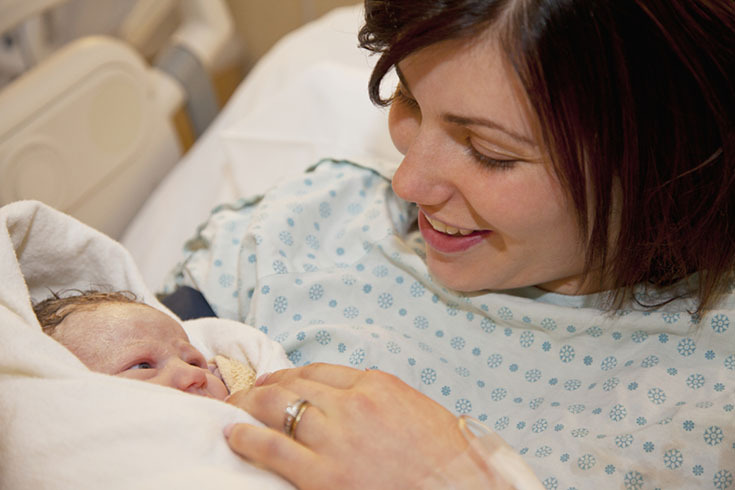 We want to hear stories about how these nurses helped make life easier and therefore everything was "#betterforbaby"! Submit your nomination for the nurse that deserves to be recognized here by December 14th! What happens to the lucky nurses that win? Three finalists, one in each category (Labor & Delivery, Neonatal Intensive Care Unit and Postpartum), will be announced in March and the grand prize honoree will be announced in May. The three finalists will be honored with short documentary videos showcasing their unique and inspirational nursing stories. 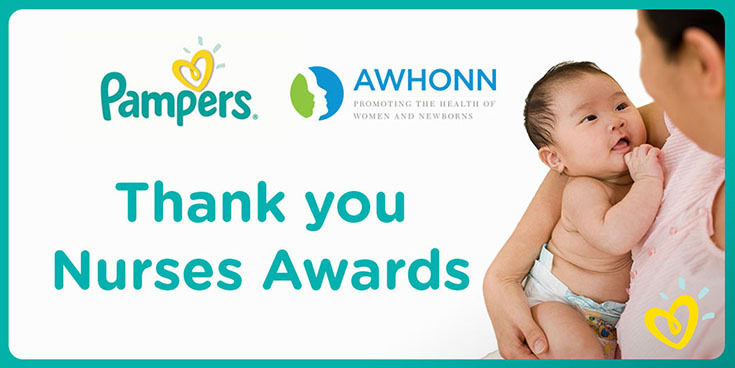 Each of the three finalists will receive a one-year membership to the Association of Women’s Health, Obstetric and Neonatal Nurses (AWHONN), attendance at the 2016 AWHONN Convention, Procter & Gamble care packages, and more. Get all the details on the prizes here. 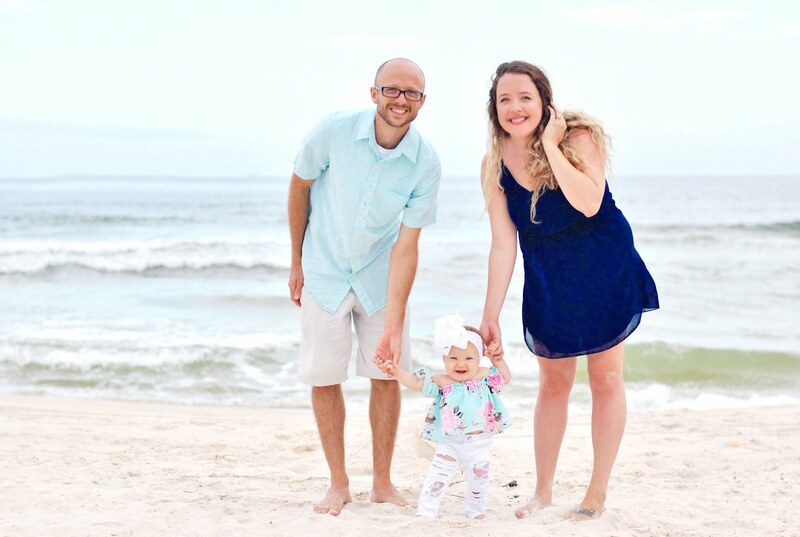 Also, in honor of these nurse winners, three Pampers Swaddlers scholarships will be made available to help nurses from underrepresented groups complete their studies toward a Master of Science in Nursing degree. Plus, here's a little something for you - get your hands on some awesome prizes at the upcoming twitter party on November 19th, beginning at 8/9c! Prizes for the twitter party range from diapers and wipes to $350 CASH! What will you win? Not only do you have the chance to win a gift card during the twitter party celebrating the nurses that impacted your life, you can win one now as well! 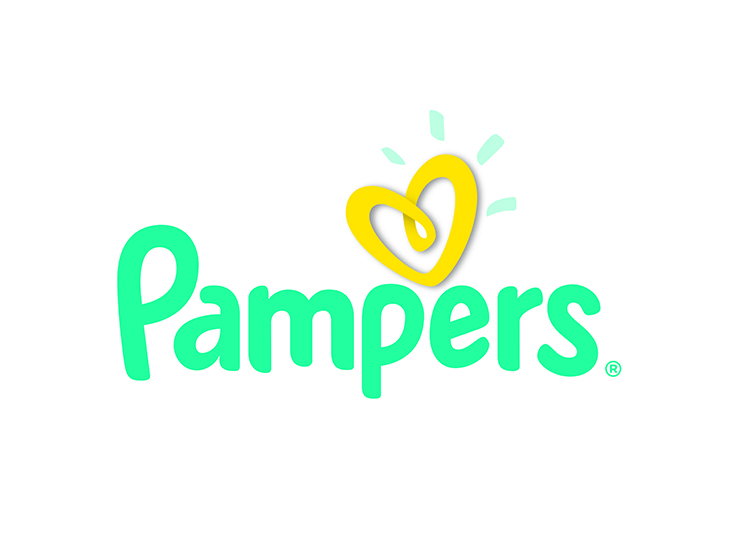 Enter to win a $100 AmEx gift card and a pack of Pampers simply by leaving me a comment letting me know all about your favorite nurse in your life... 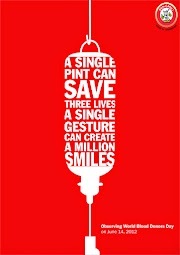 But don't forget to nominate your favorite nurse by clicking here as well. Use the giveaway tools form to verify you entered and to provide me with your e-mail address and we're set!